Peggy Cornett, curator of plants, has worked at Monticello for over 30 years. She earned degrees in English and botany from UNC-Chapel Hill and a master’s from the University of Delaware’s Longwood Graduate Program. 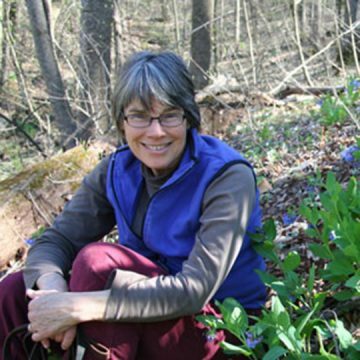 Peggy lectures on garden history, writes for gardening magazines and professional journals, edits Magnolia for the Southern Garden History Society, and appears on PBS’s “Virginia Home Grown” and “P. Allen Smith Garden Home.” Peggy received the SGHS Flora Ann Bynum Medal for exemplary service in the garden history field and the Garden Club of America’s Zone VII Horticultural Commendation for horticultural expertise, generosity in sharing knowledge and dedication to preserving Jefferson’s botanical legacy.